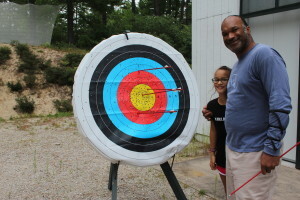 The purpose of Family Camp is to provide an opportunity for family members to participate together in a YMCA Camp environment. 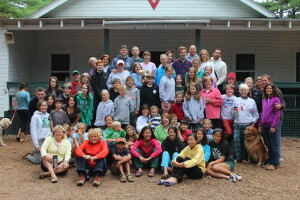 This experience strengthens family values through group living and understanding. 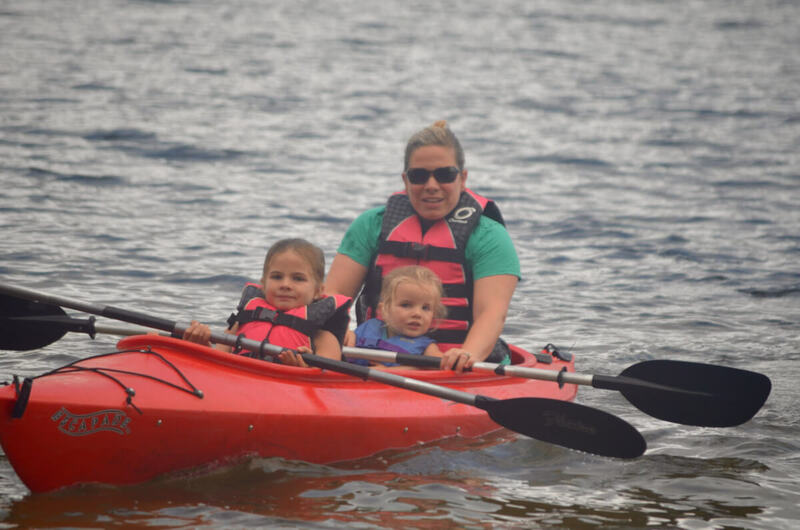 The program has been designed so you and your family may enjoy the benefits of a camp setting using the family as a focus. 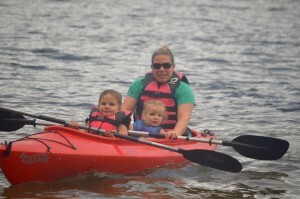 Whether going for the Family Camp week in August or the Family Camp Labor Day Weekend, families love the activities, beauty and carefree atmosphere of Camp Huckins’ Family Camp. In fact many return for 5, 10, 15 and 20 years in a row. For more information call or email us at 603-539-4710 or [email protected]. 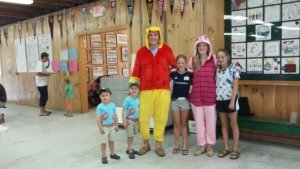 Family Camp Week 2019—Full with waiting list. Monday August 19th – Saturday August 24th. 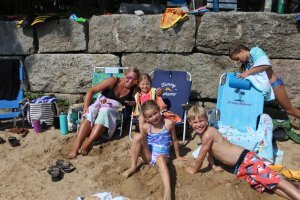 Labor Day Family Camp 2019—Full with very short waiting list. Friday August 3oth – Monday September 2nd.